Keep baby calm and happy with this Fisher-Price Soothing River Cradle 'n Swing. 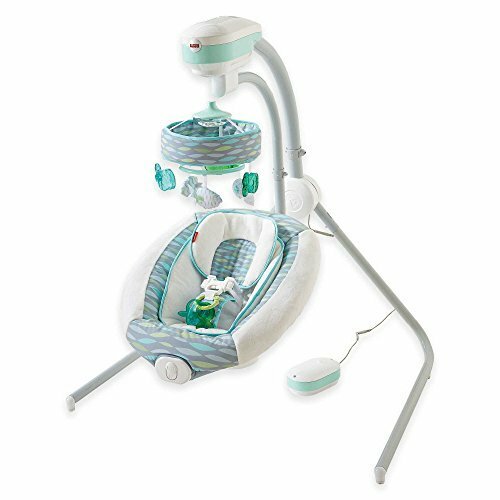 A cradle and swing combined, featuring calming music and multiple swinging motions. If you have any questions about this product by Product Fisher-Price., contact us by completing and submitting the form below. If you are looking for a specif part number, please include it with your message.